I just spent a bunch of time at my home away from home. You guessed it… Paris! Now, can you guess what I was doing there? The first day of my trip, I was up at dawn and started antiquing at 7am. The early bird and all, but I’m sure I still missed many a great finds because Parisians are REALLY serious. There was a rush of what seemed like thousands of people ready to charge as soon as the doors opened. You know how I always say “you never know what you will find”… I came across a llama! Not a zoo llama, just a “hey, I’m just hanging out in the streets of Paris” llama. Crazy! Yes, I got some video of him. 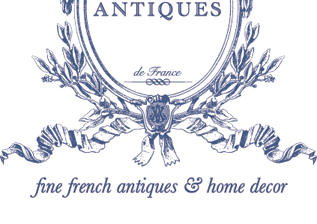 · Stunning French antique crystal sconces — Big win! Then I thought of you Amitha, and I got serious about finding remarkable and rare furniture and décor for your home. The good news for you, my eyes were really dialed in to find truly exceptional pieces. In fact, it’s probably my best Paris haul yet. 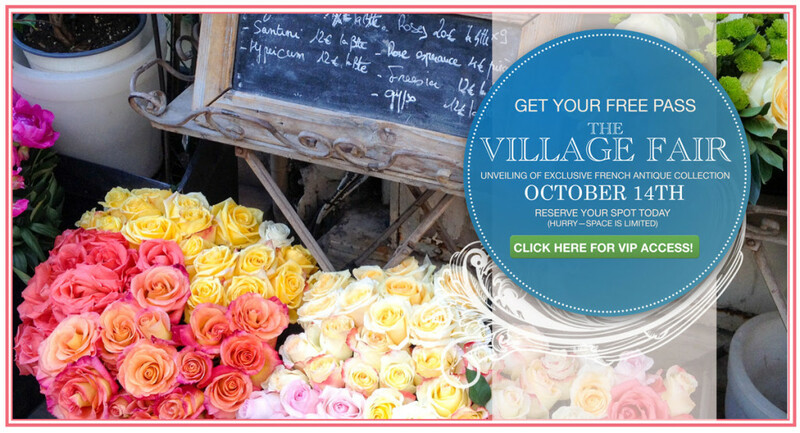 I cannot wait to share it with you at our upcoming Village Antiques Fair. 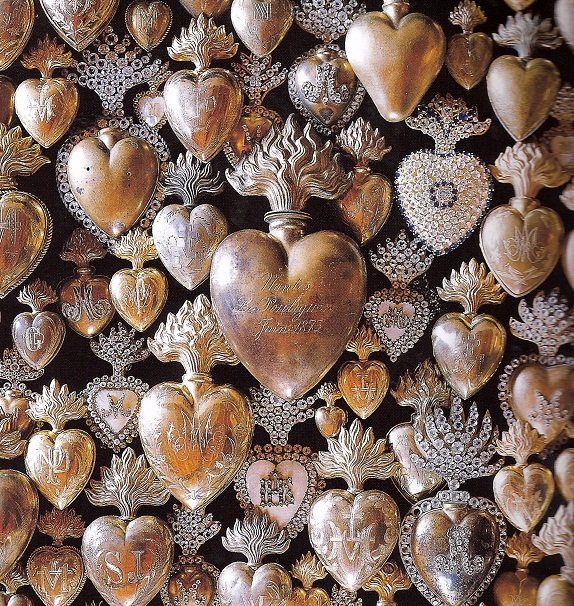 Yes, we’re revealing all our finds on Saturday, October 14th and the doors open at 11:30am. Of course you’re invited — Click to RSVP here. If you’ve been to this mega event before, you know you have to get here pretty early. There’s always a line, and it’s first come, first served. Insider Tip: Bring your home decorating wish list and photos on your smart phone… so you can race to your favorite treasures. · And so much more you have to see to believe! 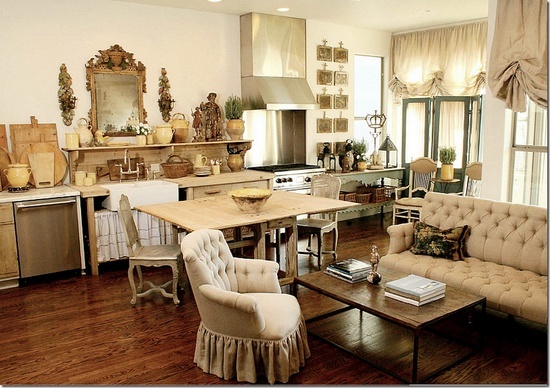 Yes, that designer home of your dreams is closer than you think! Just wait until we unveil all of this remarkable furniture and décor at Village Antiques on Saturday October 14th, 2017. 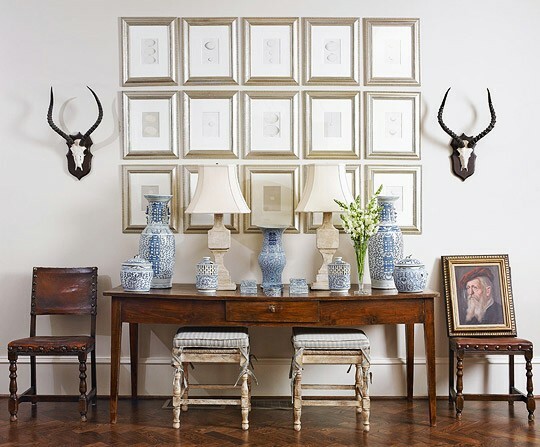 This invitation grants you exclusive access to antiques not available anywhere else. 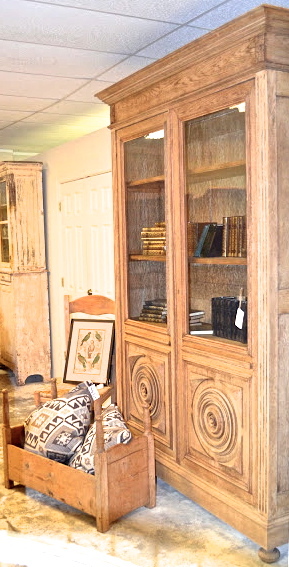 Not in any local furniture store… not in any other antique store. Only at Village Antiques and only at our Village Antique Fair on Saturday October 14th, 2017 starting at 11:30am. 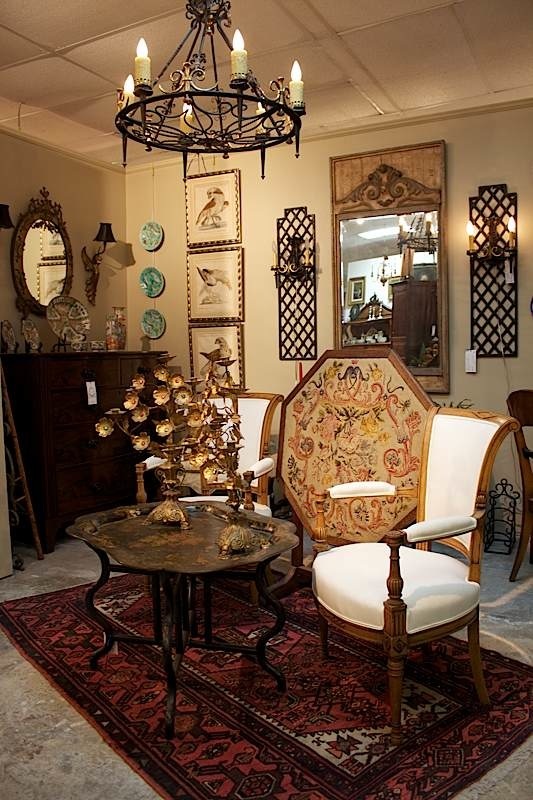 Get France’s finest antique furniture… right here in Houston. P.S. Do not delay, this event is limited to allow us the opportunity to help you get the furniture you need to finish (or start) your home projects. Secure your spot today.